I have setup X desktop and want to connect to the X server through ssh. As you know ssh provides X forwarding which is very useful feature and used a lot of system administrators. We will try to connect X service of remote ssh server by providing -X parameter. We will change Xauthority file ownerhsip because it will used by the current user to read and write. One of the root cause of a lot of problems is fulling disk. It is hidden problem and generally do not show himself. We should all ways count this option for troubleshot. 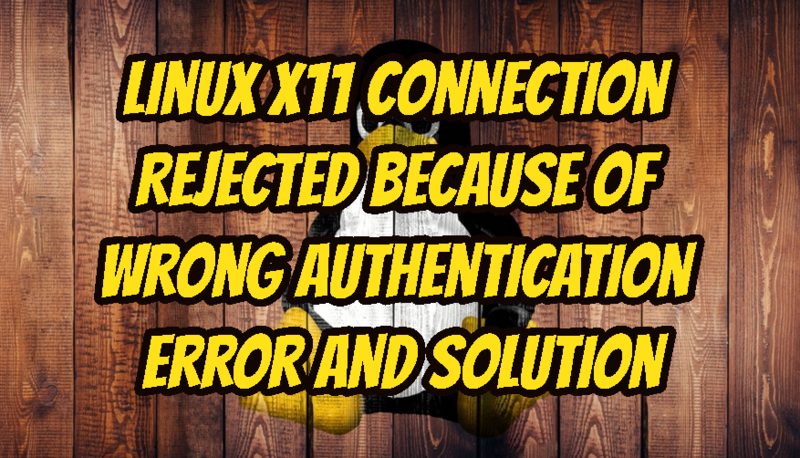 Ssh server configuration have a line X11Forwarding which enables or disable X11 forwarding. It may be disabled because of security reasons. The client side of ssh configuration also includes X11 forwarding. It shouldn’t be disabled or explicitly enabled like below. We should uncomment line ForwardX11 no and change to yes.